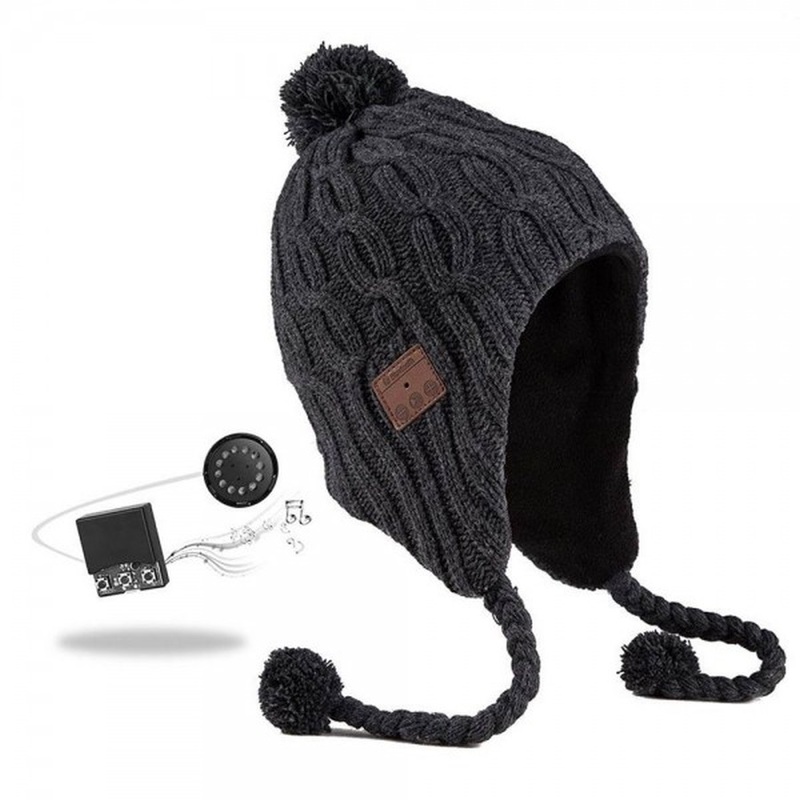 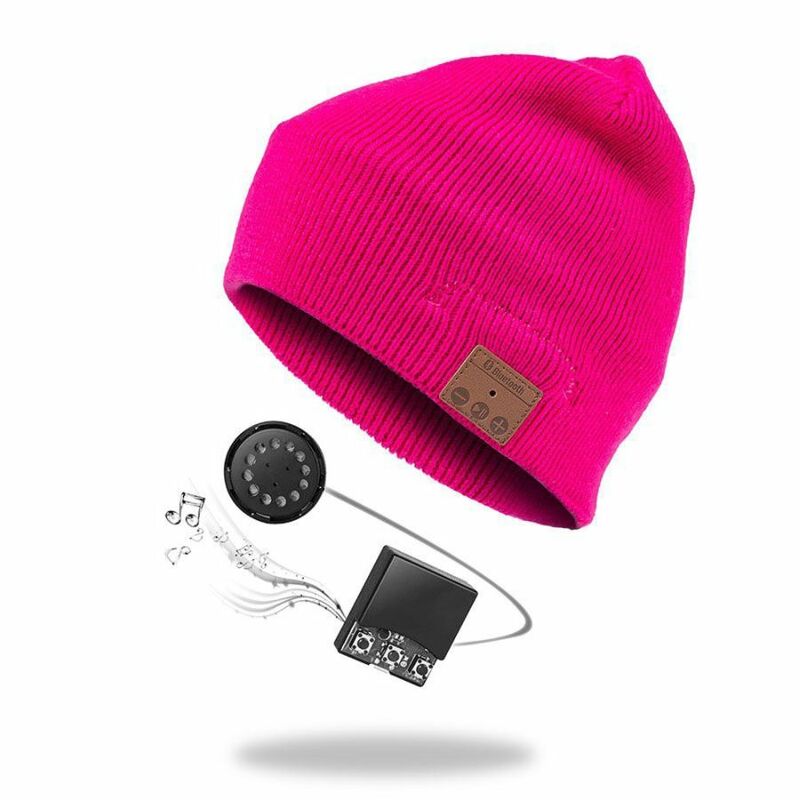 Hand-free Bluetooth Audio beanie headphone, the Hi-Tech beanie that allows you to listen to music wireless while protecting from cold. 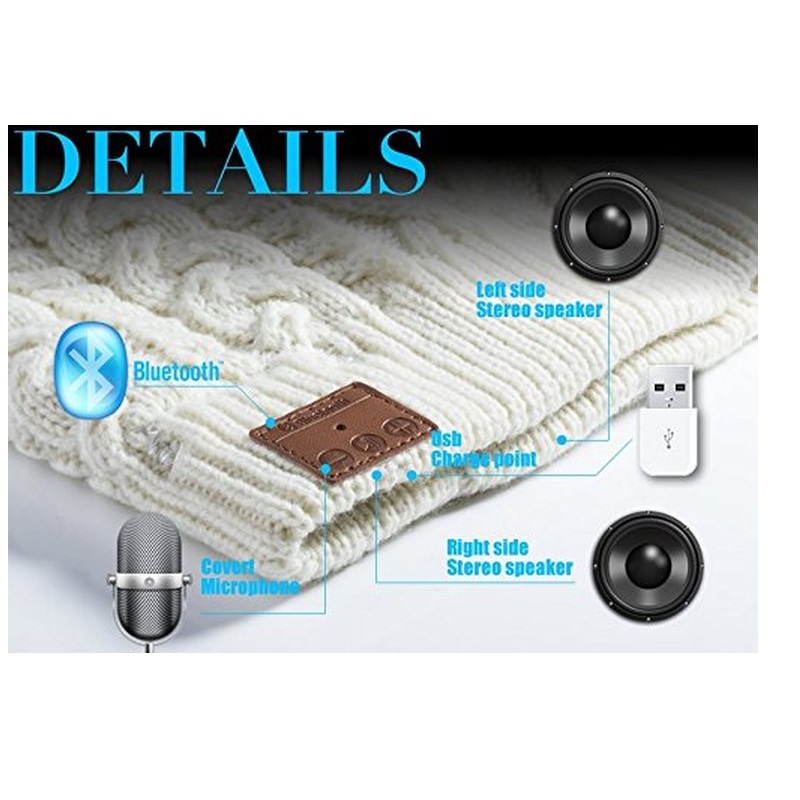 built in microphone to let you speak with your callings. Also available in headband style, great for summer use. 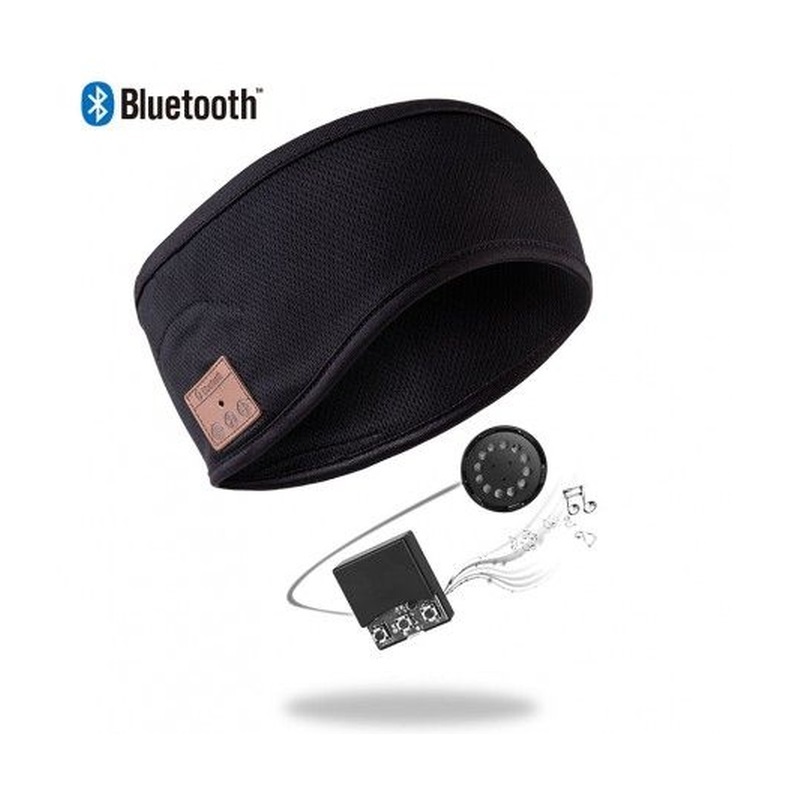 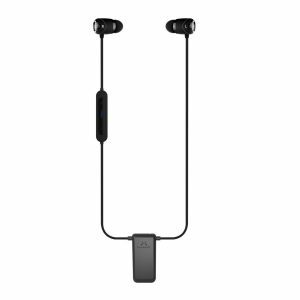 Simply sync to any Bluetooth device and in seconds the wearer can enjoy hands-free connectivity, enabling them to make/receive calls and listen to music, wirelessly. 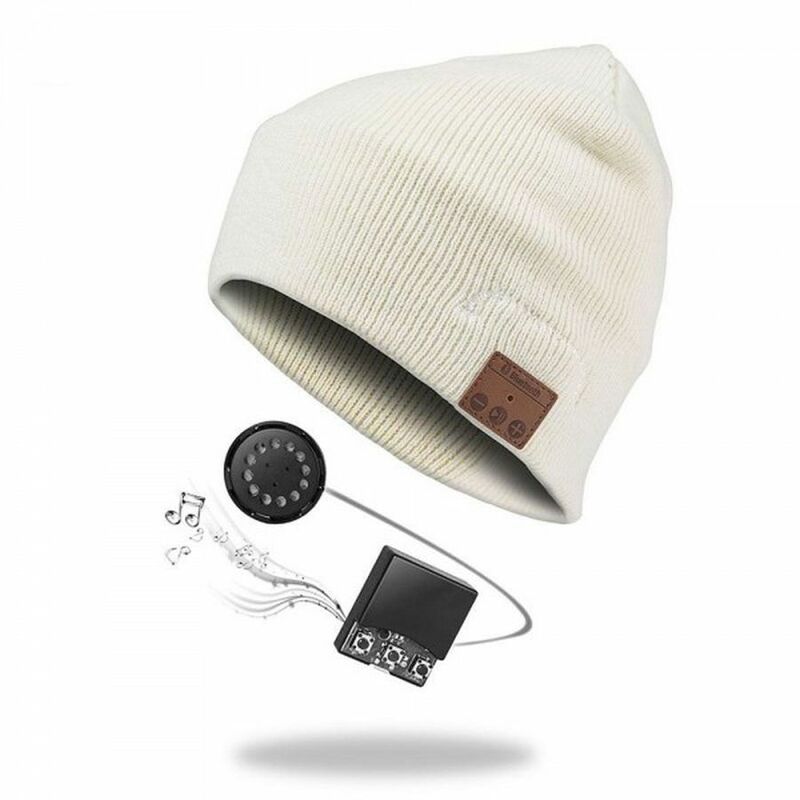 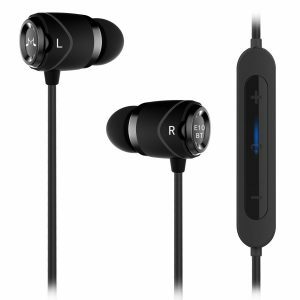 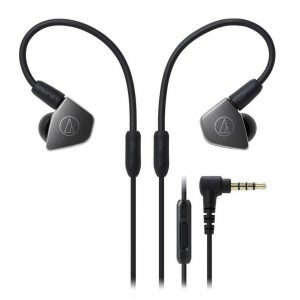 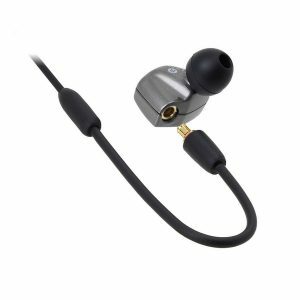 Fitted with removable stereo speakers which produce excellent sound quality and a covert mic. 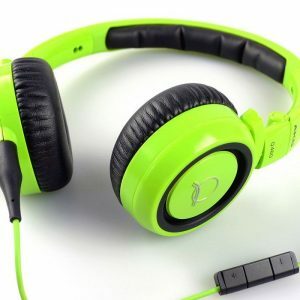 Featuring 60 hours standby time and 5+ hours of talk or play.